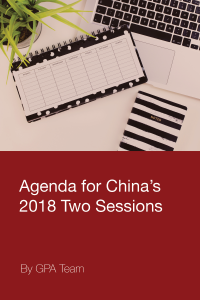 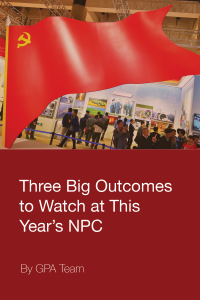 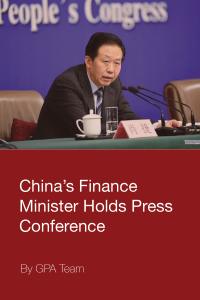 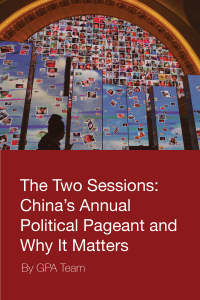 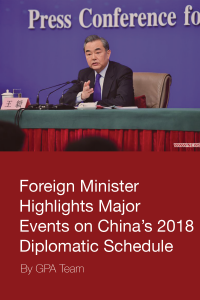 Every March, the National People’s Congress (NPC), China’s top legislature, and the Chinese People’s Political Consultative Conference (CPPCC), the nation’s leading political advisory body, convene for their annual gatherings, which are known colloquially as the “lianghui” or “Two Sessions.” As one of the most important events on the Chinese political calendar every year, the “Two Sessions” provide an important bellwether for taking stock of the Chinese leadership’s policy prescriptions and strategic priorities for the year ahead. 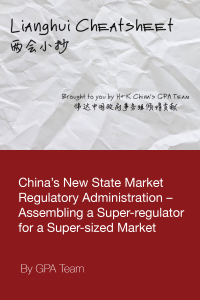 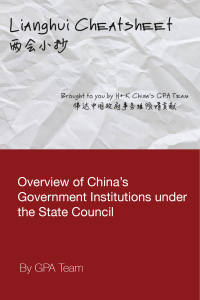 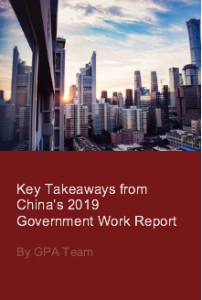 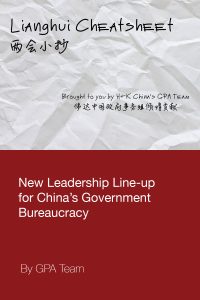 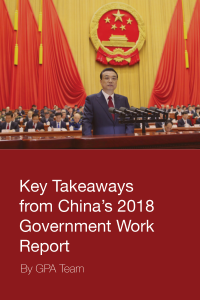 H+K’s Government and Public Affairs (GPA) team has prepared below a collection of insights and analysis to help guide our clients through the meetings and decipher their implications for businesses. 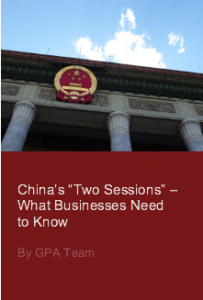 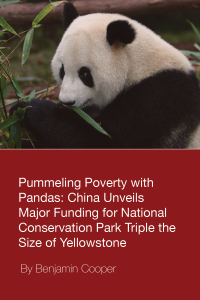 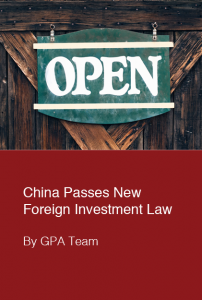 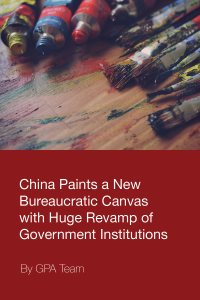 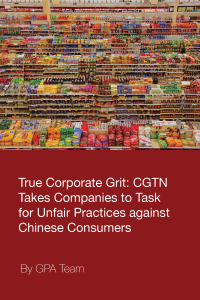 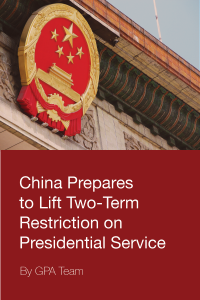 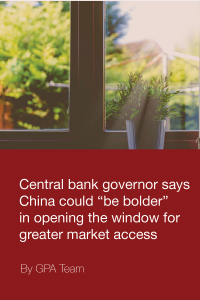 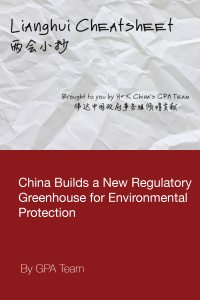 For more in-depth support, please contact us at: GPABeijing@hkstrategies.com.